2014 Toronto CIBC Run for the Cure! 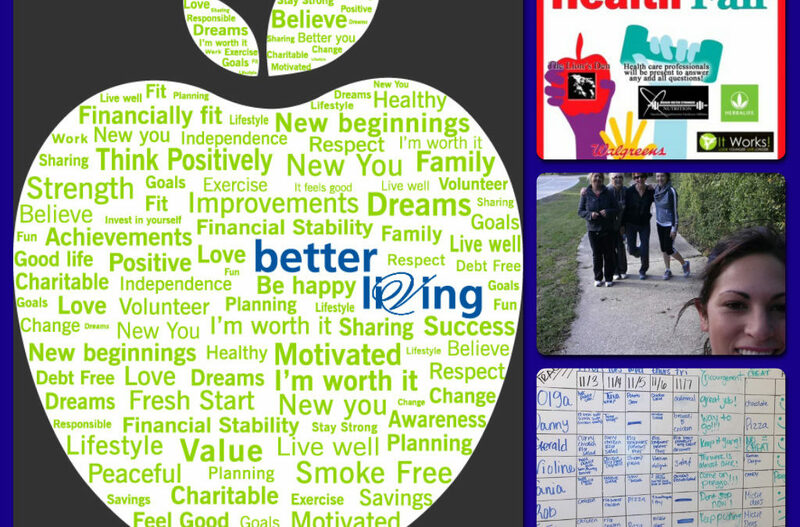 Better Living Team Contest Winners! 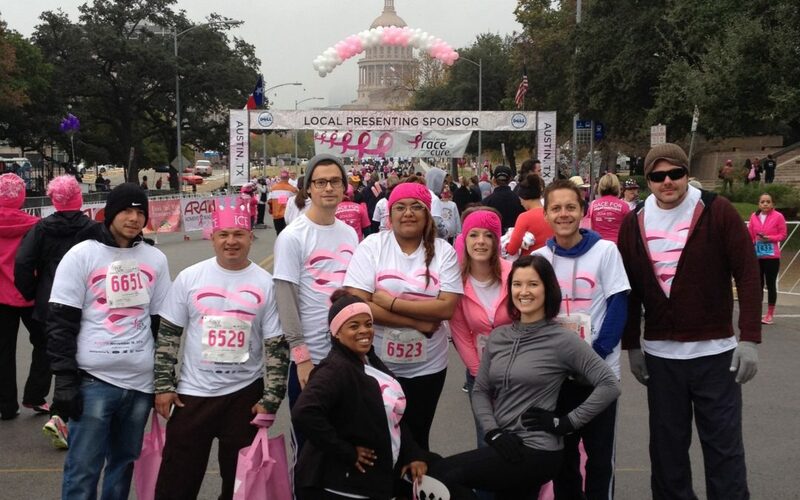 2014 Austin Race for the Cure! 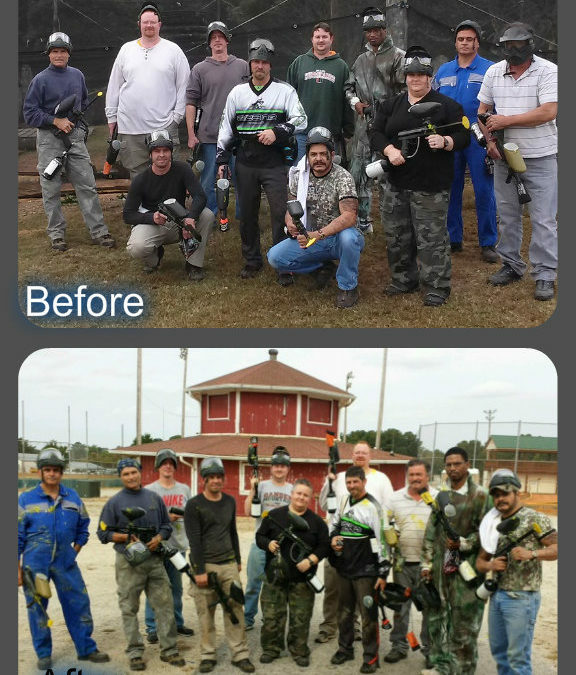 The Georgia Maintenance Managers Take Up Arms!